¡Ay Vey! 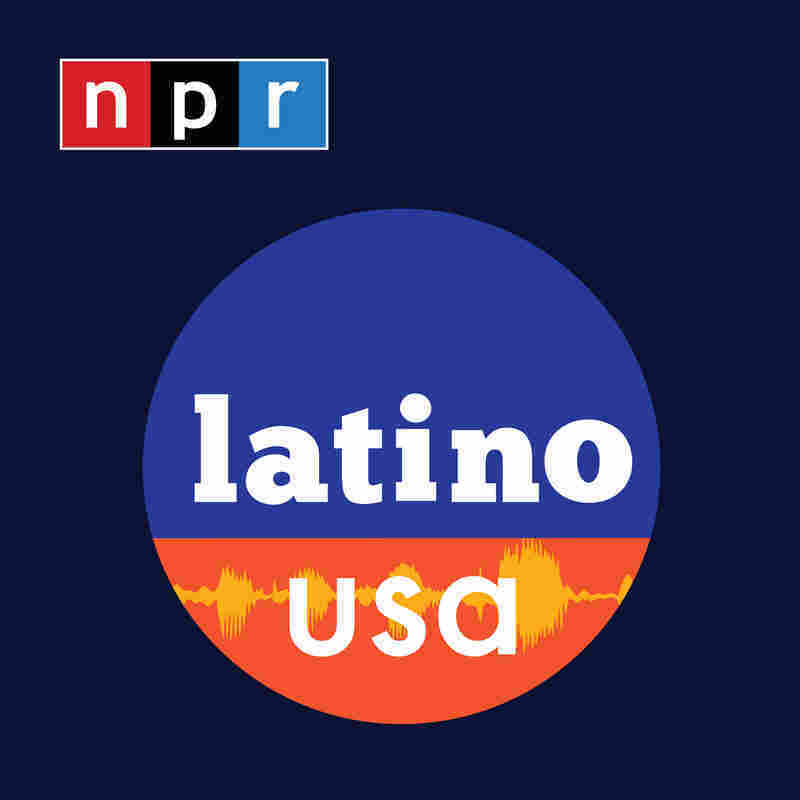 Being Jewish and Latino : Latino USA This week on Latino USA, we explore the history of Jewish migration throughout the Americas, and hear personal stories of family and identity from Jewish Latinos themselves. 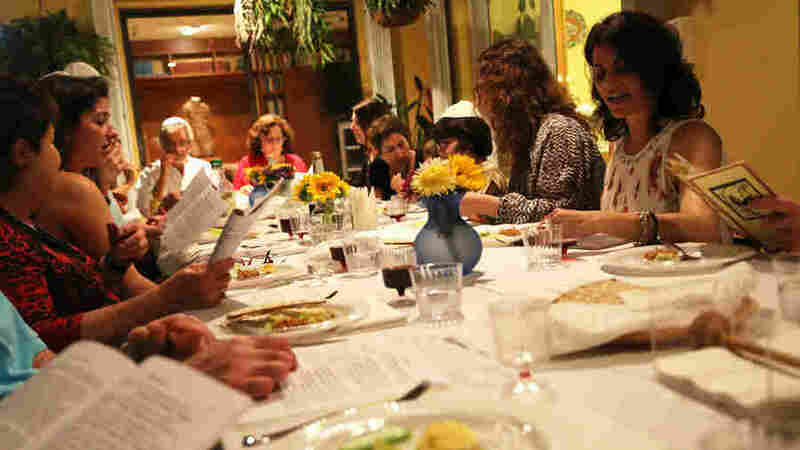 Veronica Zaragovia's family at Passover Seder in Miami. 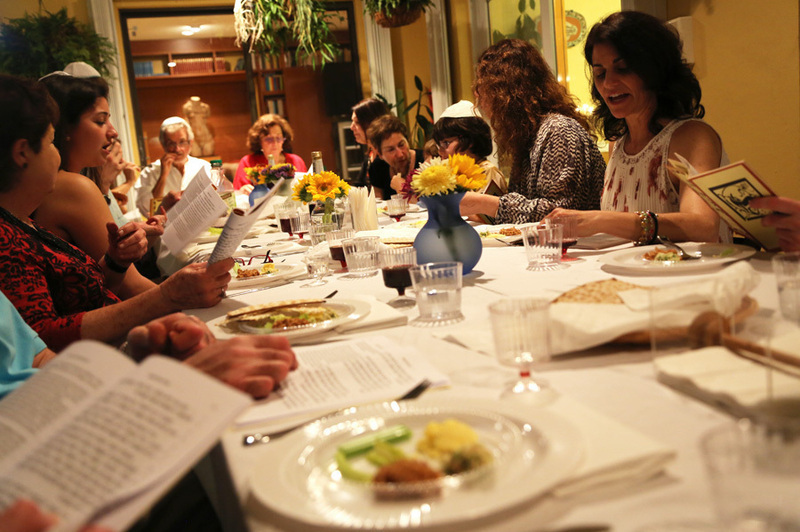 This week on Latino USA, we explore the history of Jewish migration throughout the Americas, and hear personal stories of family and identity from Jewish Latinos themselves.